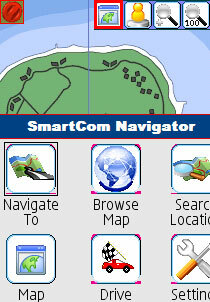 SmartcomNavigator for cell phones under Symbian OS. 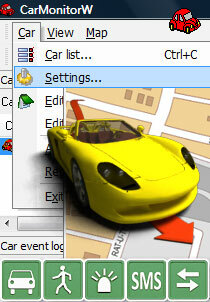 and the gps tracking software: Carmonitor (Smartphone and PC edition). Here you can download latest versions, try a 15-days demo with all functions. 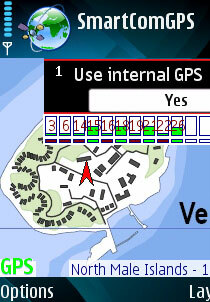 Buy a license for the software from official disctibutor of Smartcomgps ltd. Customer Care: Gpswildmap is the official distributor of Smartcom Ltd products. 2CheckOut.com Inc. (Ohio, USA) is an authorized retailer for goods and services provided by Gpswildmap.